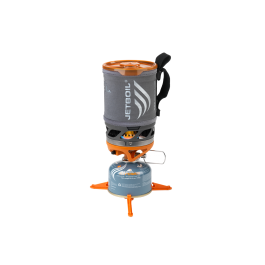 Buy SOL Advanced Cooking System , from JetBoil for $114.95 only in My e-commerce. Designed to fuel your backcountry passion, Jetboil Sol delivers ultimate performance and reliability in extreme conditions. Trust Jetboil Sol to deliver warmth and sustenance wherever your outdoor pursuits take you. The all new, ultra-compact 10.5 ounces* Sol Advanced Cooking System is barely noticed in your pack, while assuring you're prepared for the toughest conditions. 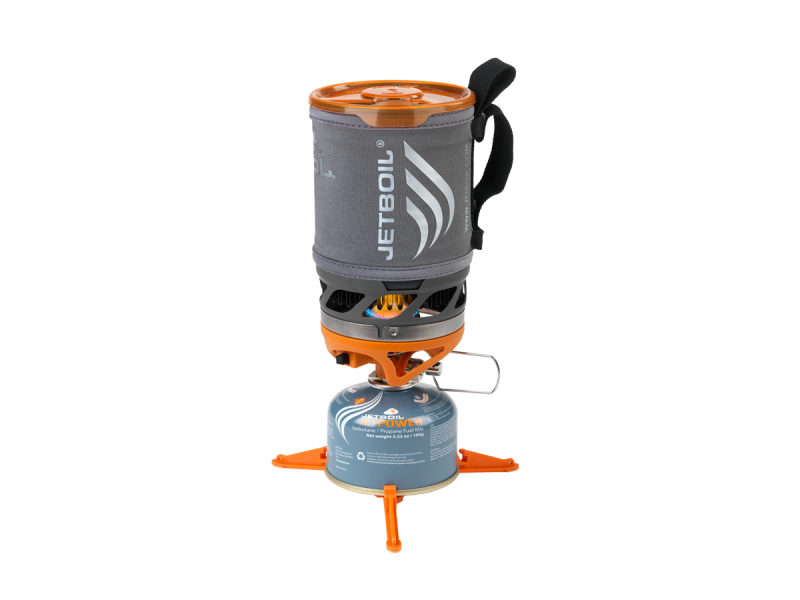 In this true 4-season upright canister cooking system, Jetboil introduces advanced Jetboil Thermo-Regulate™ Burner Technology to deliver consistent heat output down to 20˚ F (-6˚ C). * System weight does not include pot support and fuel stabilizer, or fuel.